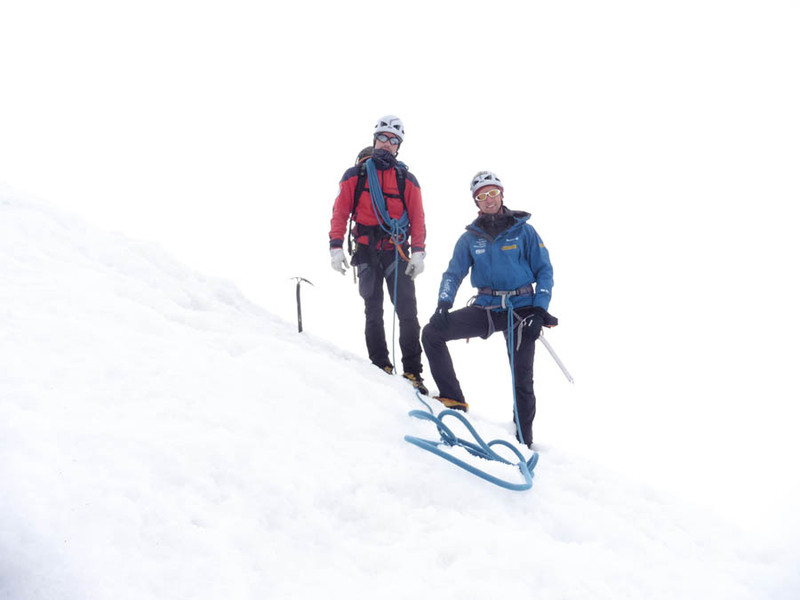 “Nothing happens by chance, everything happens for a reason”, that’s what was on my mind as Roma and I got on the Freboudze glacier in the early summer 2016. 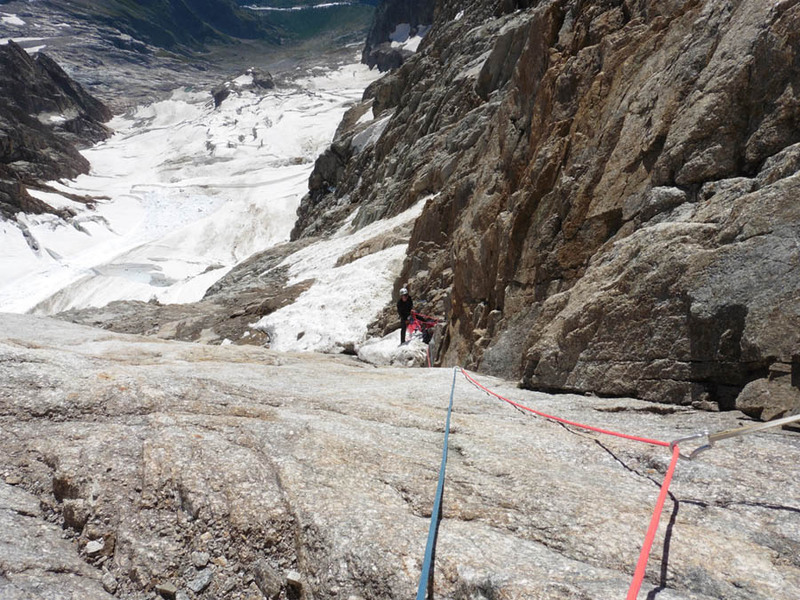 We were looking at the east face of the Grandes Jorasses and we already imagined ourselves climbing there. I said to my friend: “It’s not by chance that we have come here, not by chance for sure”. The idea to climb this face was like an obsession. It was really remote and wild, so untypical for this region of the Alps. 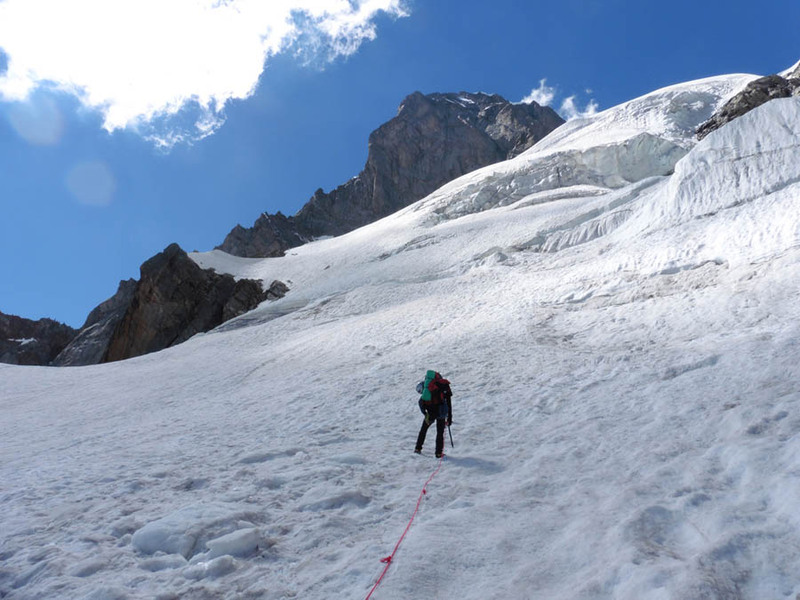 Though there are a number of routes, we tried to find a new line or at least climb something really forgotten just to get some mountain spirit and adventure. The left side of the wall, just next to the big dihedral, wasn't so popular with climbers. So we started studying it. Finally we managed to find something that didn’t seem to be true but... The left flank of the dihedral is quite wide, about 80m, and along it goes a line of cracks and corners. 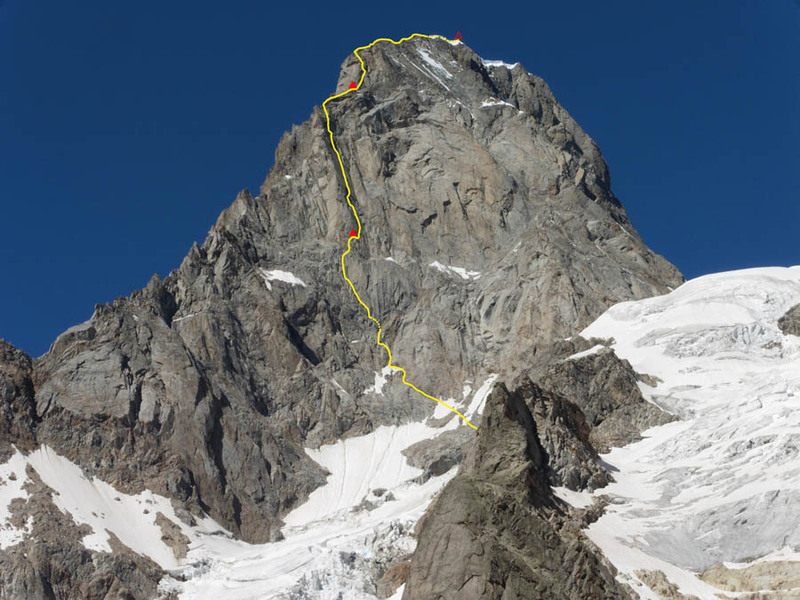 It didn’t seem to be true because it was such an obvious terrain and still unclimbed and that’s here, in the Grandes Jorasses, hmm... Whatever the case, we couldn't find any topo of any route there. 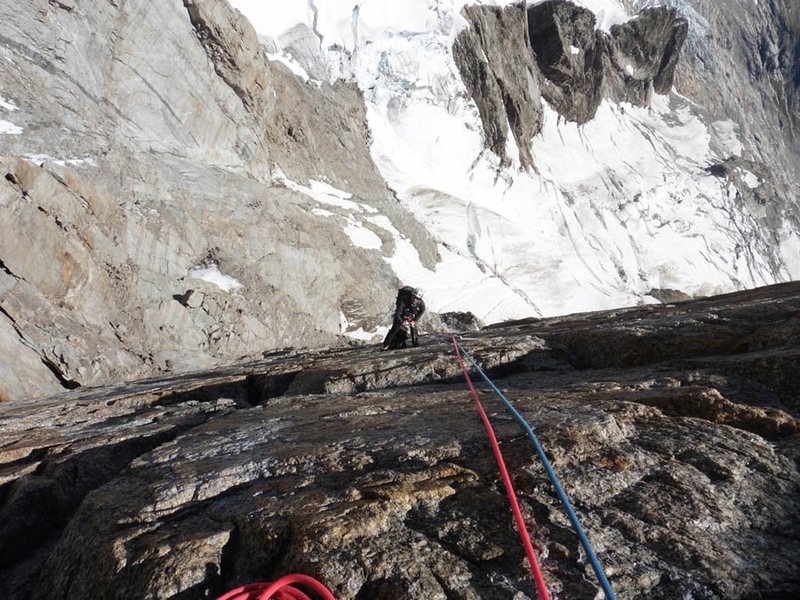 The next day brought cold wind and some hard pitches. 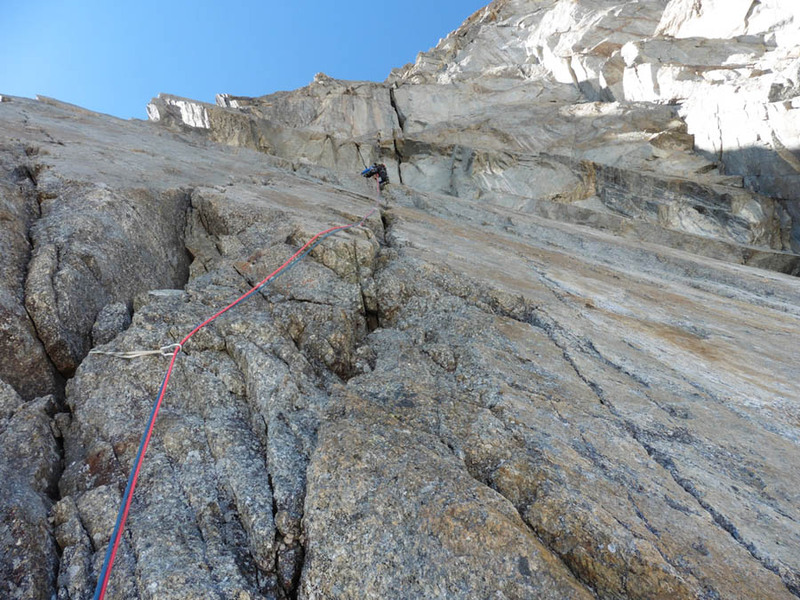 From the «Russian bivouac» to the next bivi we climbed six pitches of 5c/6a A2 with difficulty spread equitably along the route and then some easy pitches along the Tronchey ridge. We finally stopped under the last tower of the Tronchey ridge. We had time to climb it but were not sure how long the last part of the ridge is. 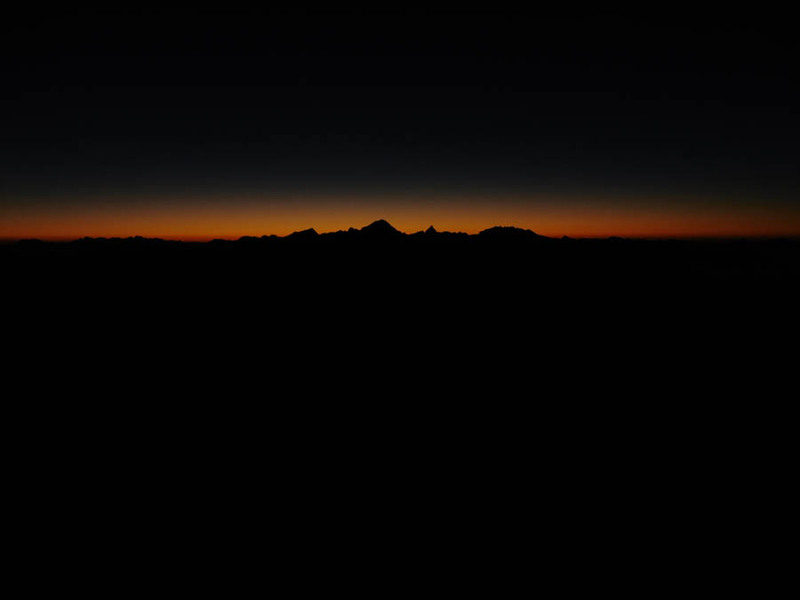 The weather was changing and a risk of spending a night on the ridge in the storm was too high. At least there was a good ledge for our tent. At around midday the next day we stood on the top of Pointe Walker. Clouds were shrouding the summit. No nice views, no nice pictures, we were tired, but a sense of belonging to this mount made us happy. After a while I was able to contact Luca Signorelli who knows this region well. I hoped to get some information about the line where we had climbed. Luca assured us that at least the upper part of our route between the «Russian bivouac» and the Tronchey ridge was an independent line. 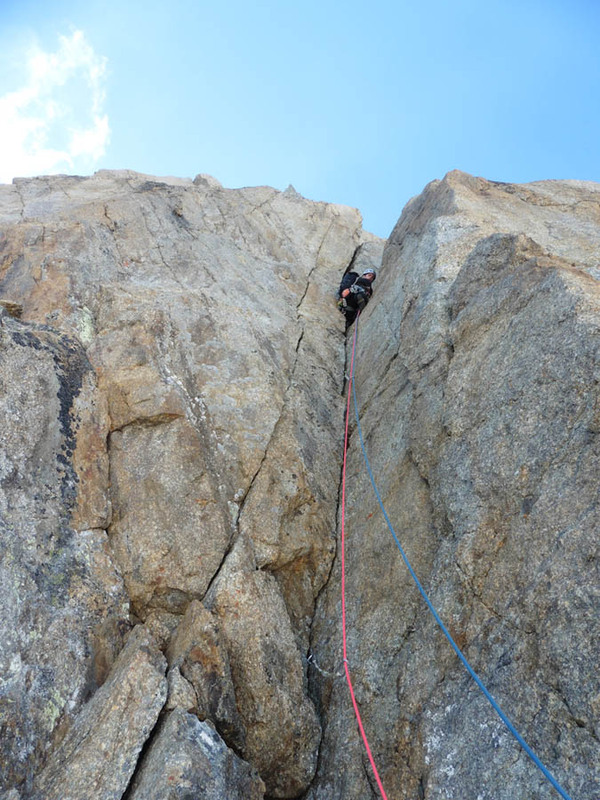 It's incredible we were lucky to set a new line on the Grandes Jorasses!